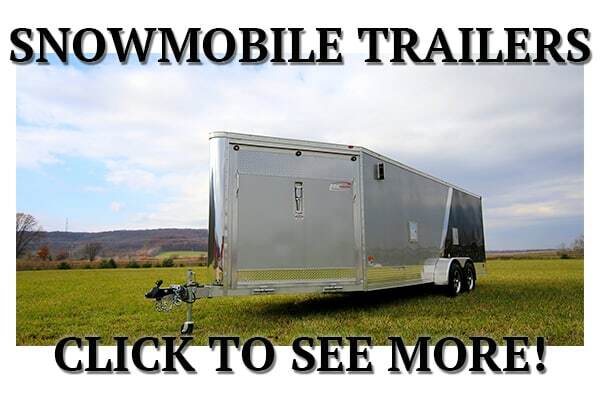 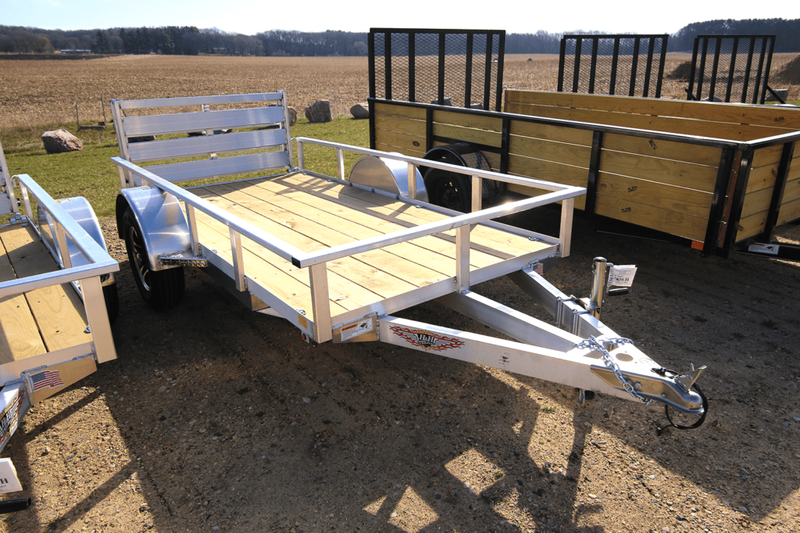 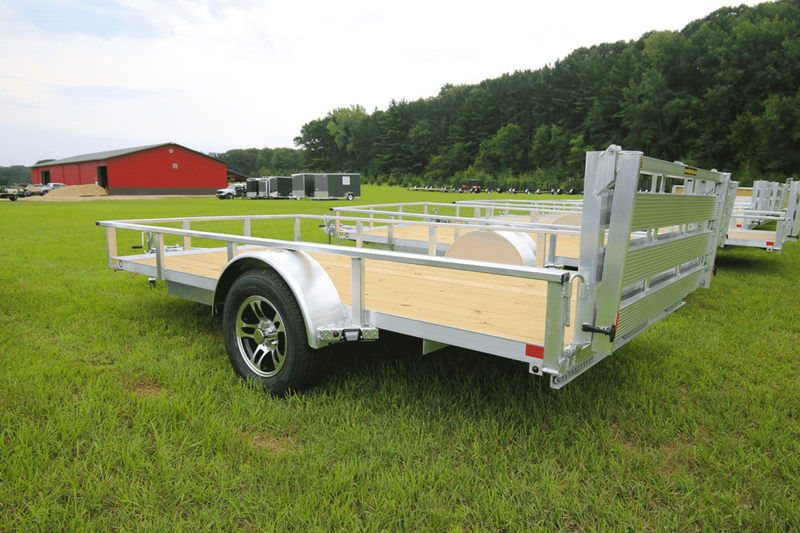 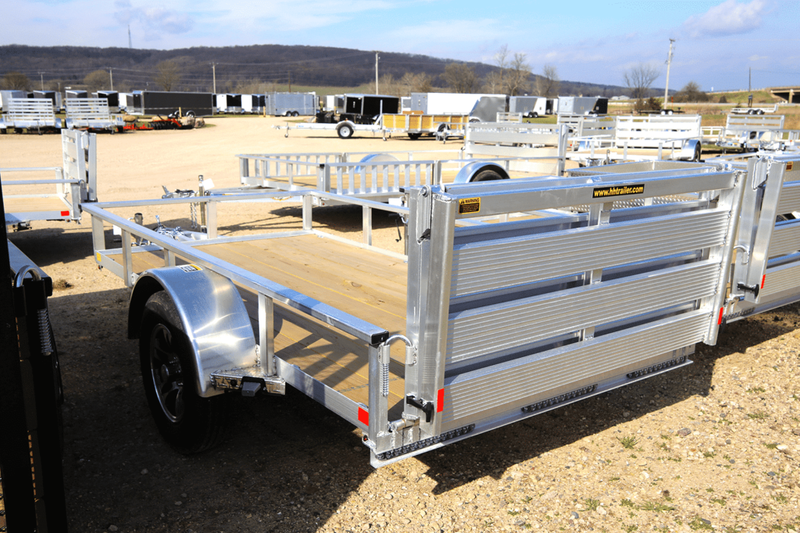 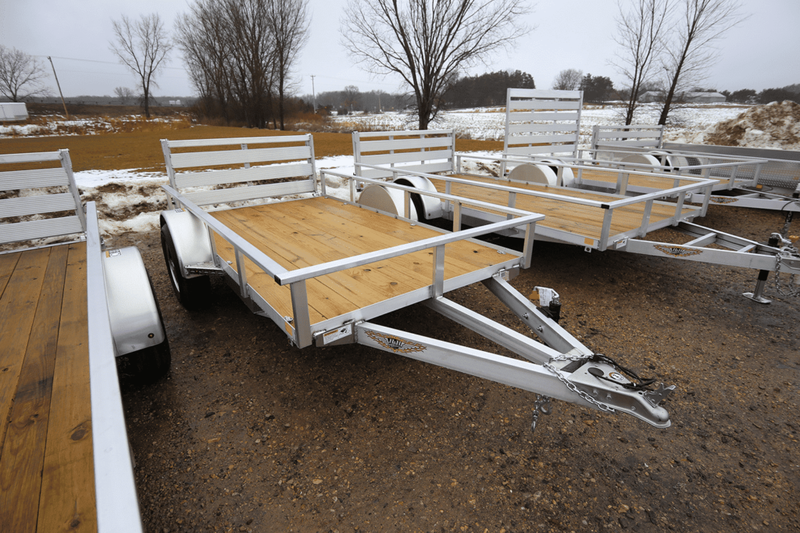 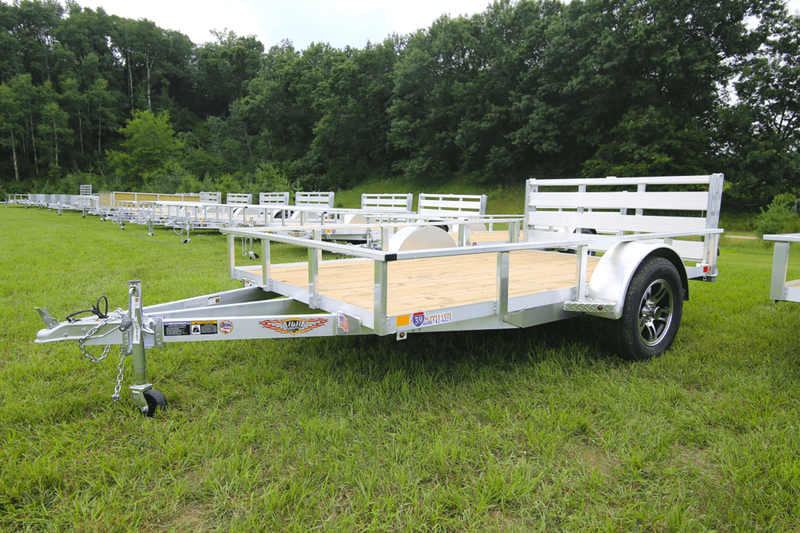 Aluminum Framed Utility trailers for sale in Wisconsin just north of Madison. 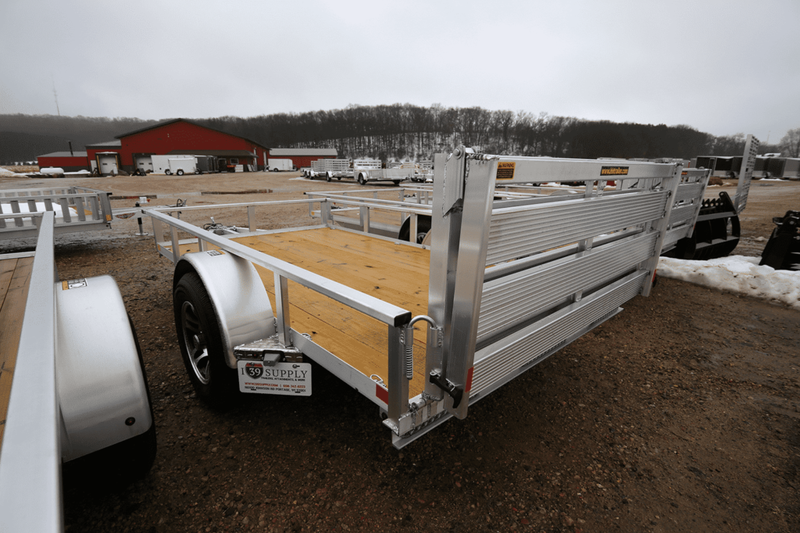 At I-39 Supply, our standard is everyone else’s upgrade. 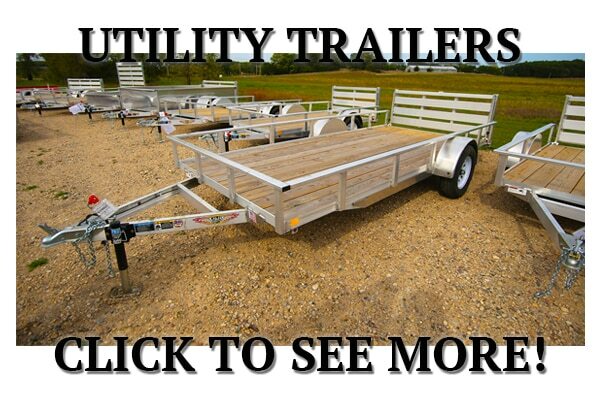 Thank you for considering I39 Supply for your Utility Trailer. 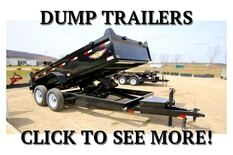 Below is a listing of our most popular makes and models. 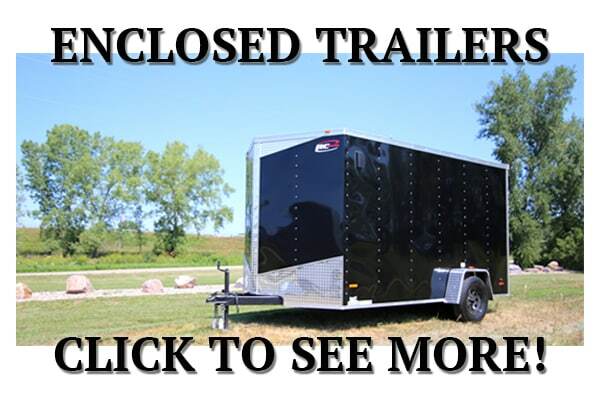 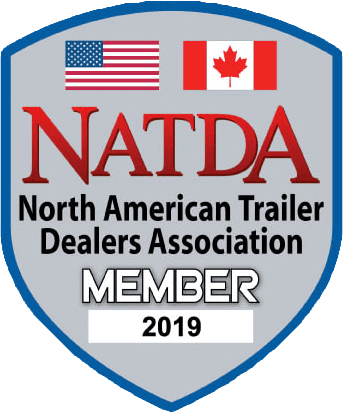 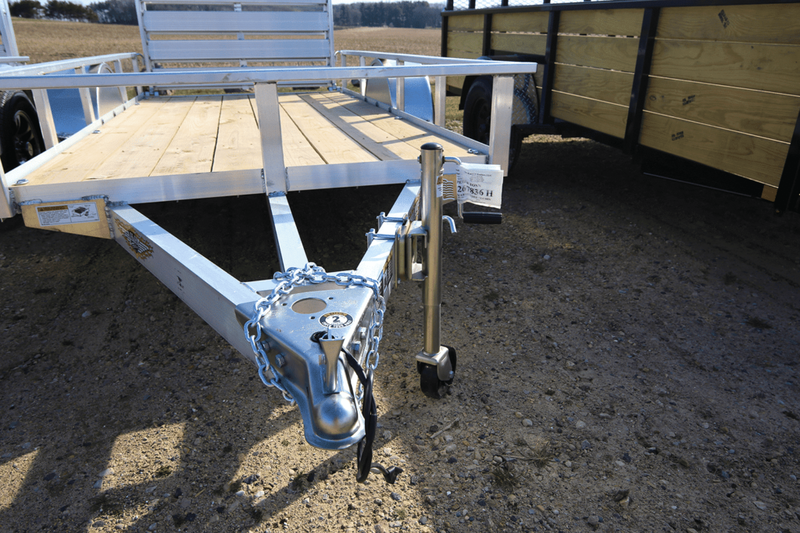 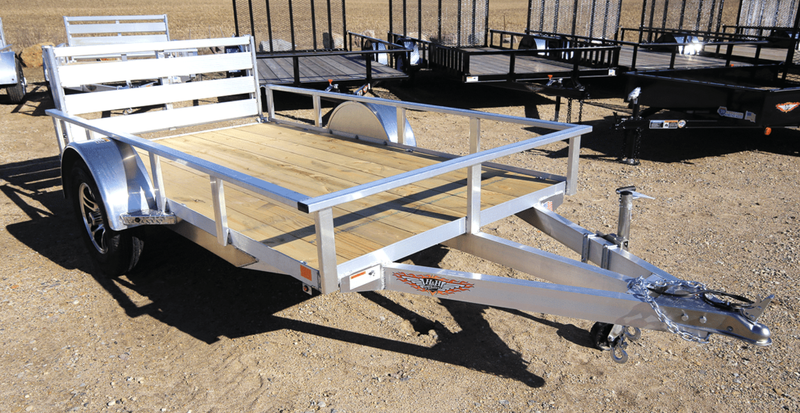 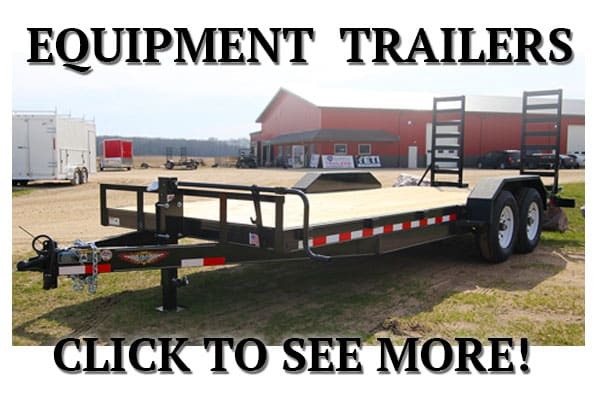 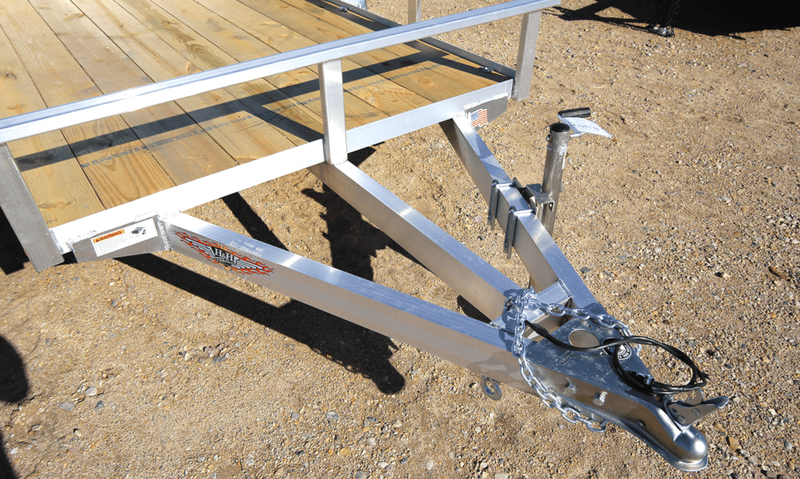 If you don’t see what you are looking for exactly please stop by or call so that we can order your trailer.